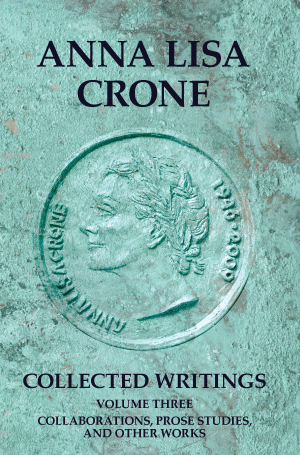 The third volume of Anna Lisa Crone’s Collected Writings includes works which did not fit neatly into the thematics of the first two volumes. It features four outstanding jointly-authored works (among them a chapter from the book My Petersburg, Myself), as well as her previously unpublished 1969 Harvard M.A. thesis on Gončarov. Anna Lisa Crone had a 30-year career as a scholar and teacher of Russian literature, mentoring dozens of graduate and undergraduate students at the University of Chicago, and leaving an indelible mark on the field of Russian literary studies in the United States. Her analytical method was based on close reading and interpretation supported both by impeccable philological grounding and rich intercultural awareness.